Mark Ray has been a member of the Fogg team since 1998. He currently serves as Vice President, with the primary responsibility of overseeing all marketing and leasing activity for the Fogg portfolio of properties. His duties include the coordination of all marketing and leasing efforts and the negotiation of all new leases and lease renewals. Mark graduated from Bowling Green State University in 1996 with a Bachelor’s Degree in Business Administration. 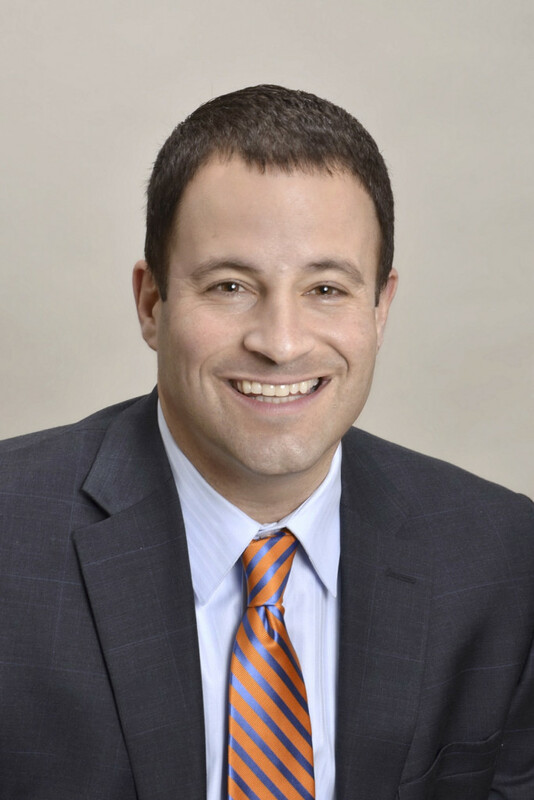 He is a licensed Real Estate Broker in the State of Ohio and a member of the National Association of Industrial and Office Properties (NAIOP). Mark is also a member of the NAIOP Marketing and Leasing National Forum.